Starting a journey to learn something new can be difficult. At Arrowhead Arthur Murray, we strive to make it as easy as possible, by offering you your first lesson absolutely free. 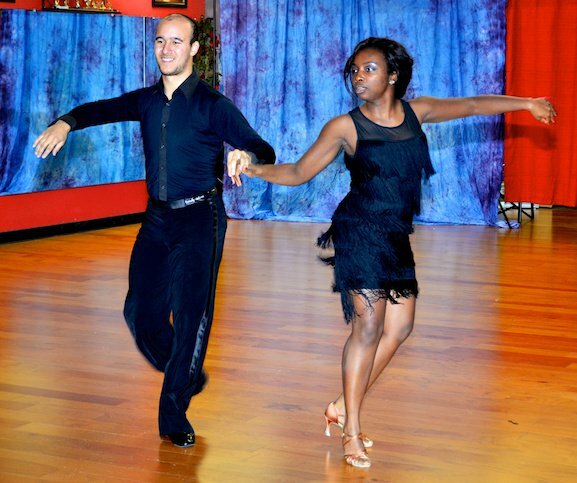 This way, you can see what dancing at our studio is like, without making a huge commitment first. Once you see how much you enjoy it, we can discuss your personal goals and create a course of action personalized for you. Many of our students have been with us for years, taking lessons from the beginning. Some of our dancers have even gone on to become professionals and have won competitions. We are very proud to see our students learn and succeed. Don’t hesitate to contact us today at 623-974-3500 to begin your dance journey!